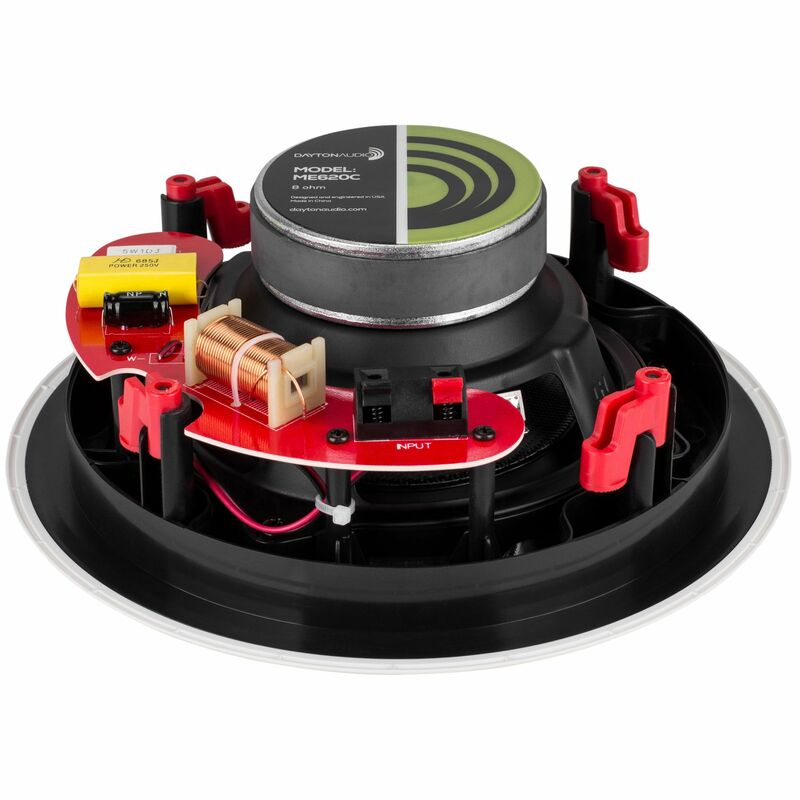 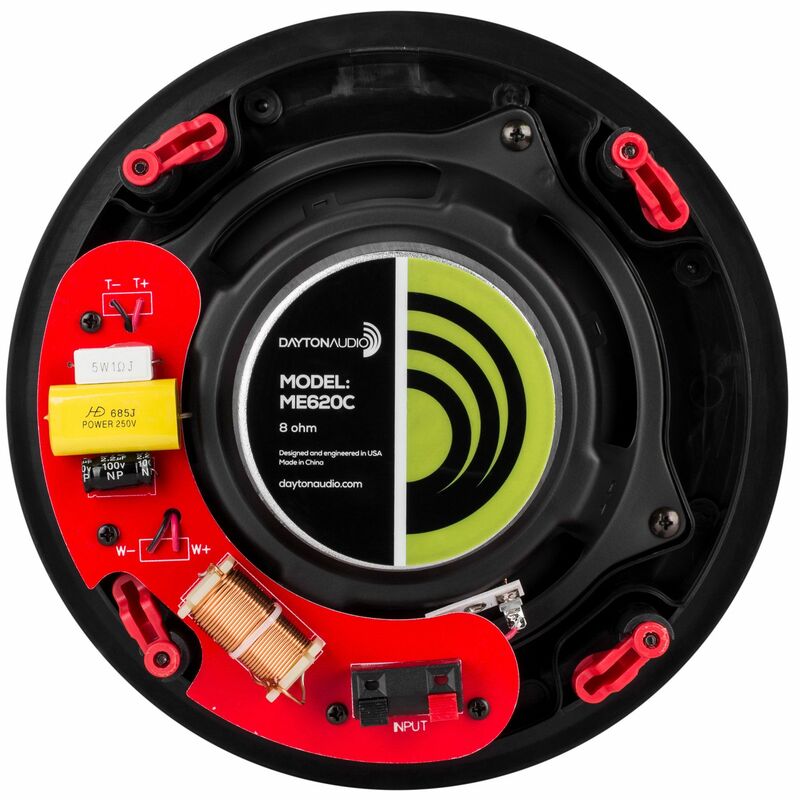 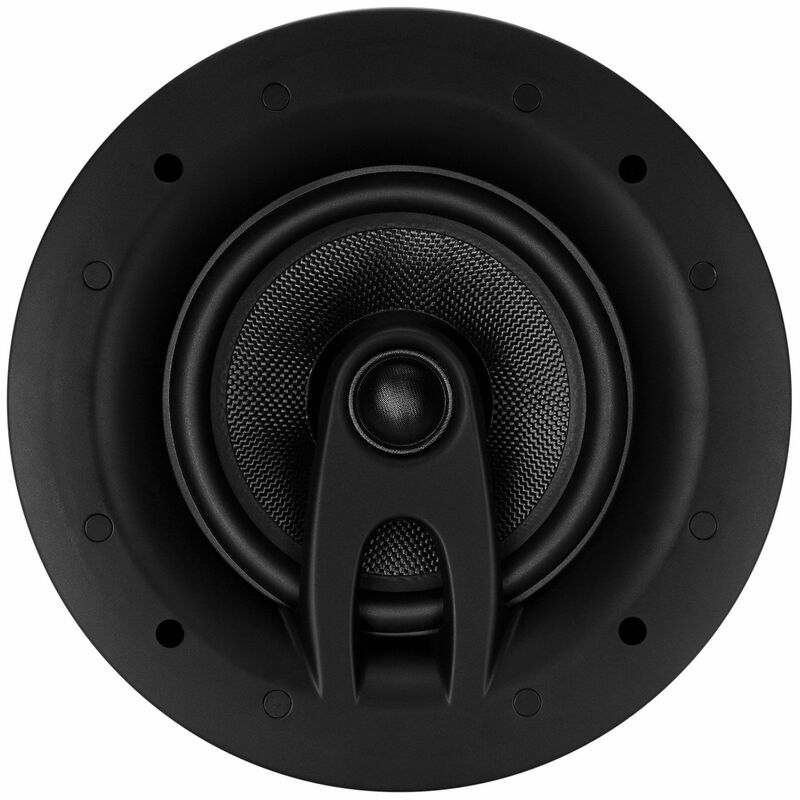 1" silk dome tweeters provide pristine clarity for the top end of the frequency response spectrum. 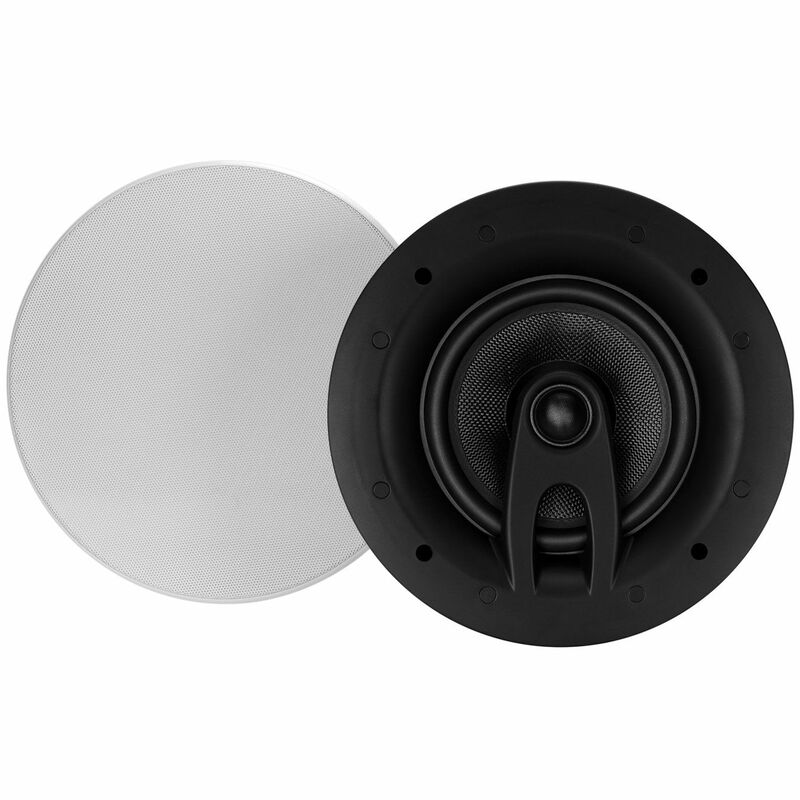 Additionally, ME620C ceiling speakers may be used as rear and/or side channel speakers in surround sound applications. 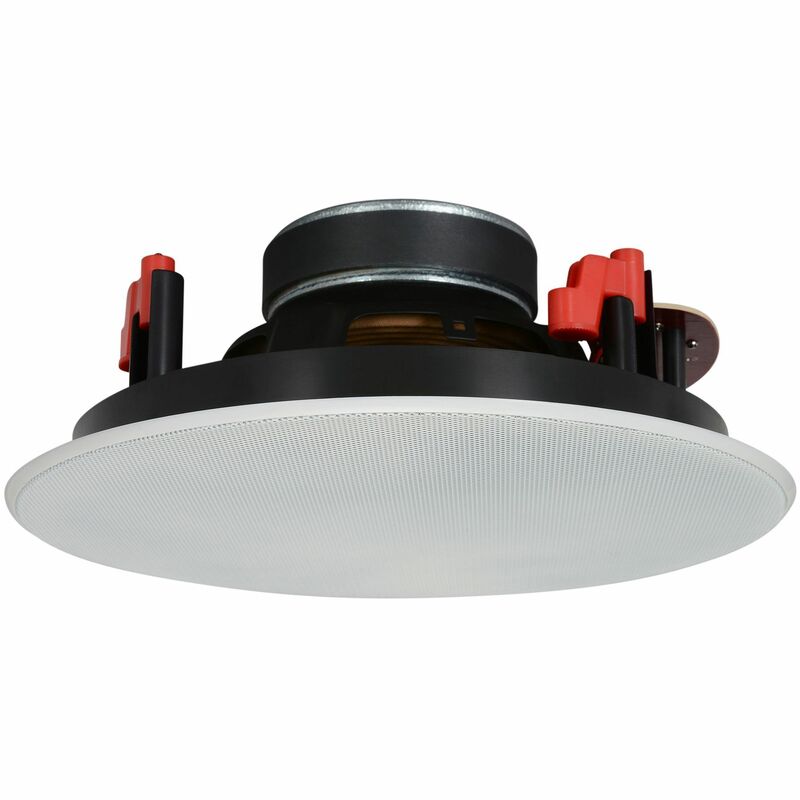 Removable round steel grills are included.